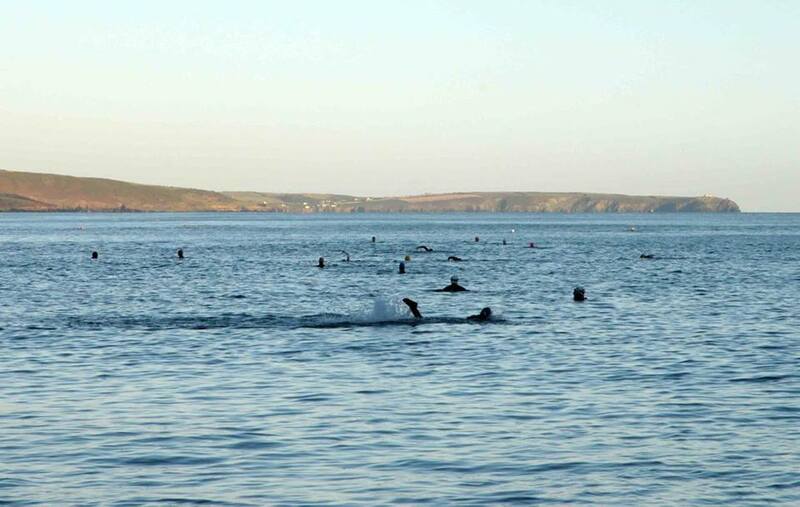 The Turkey Swims have really come into their own this year, encouraging nearly sixty swimmers to Myrtleville on Sunday. Before that, there was a nice group of a dozen or so in at 8.15 on Saturday morning too. 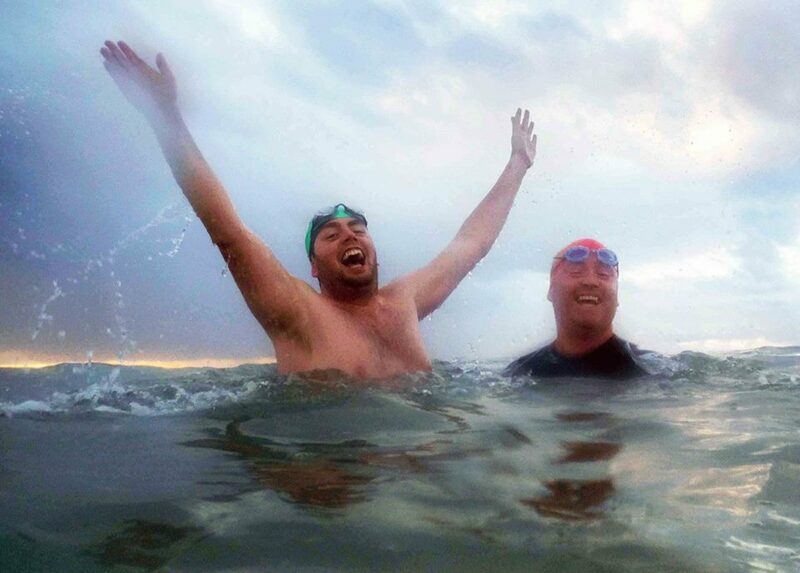 Pride of place goes to Jamie O’Donnell who decided he’d had enough of the wetsuit after the Summer and wouldn’t be needing it for the Winter. Jamie O’Donnell jumps for joy at shedding his wetsuit.. There are dozens of pictures around FaceBook of the Turkey Swim. Just click here. November – not August. Great to see it. Some Turkey Swimmers on the way – basted, but not frozen. Yet. 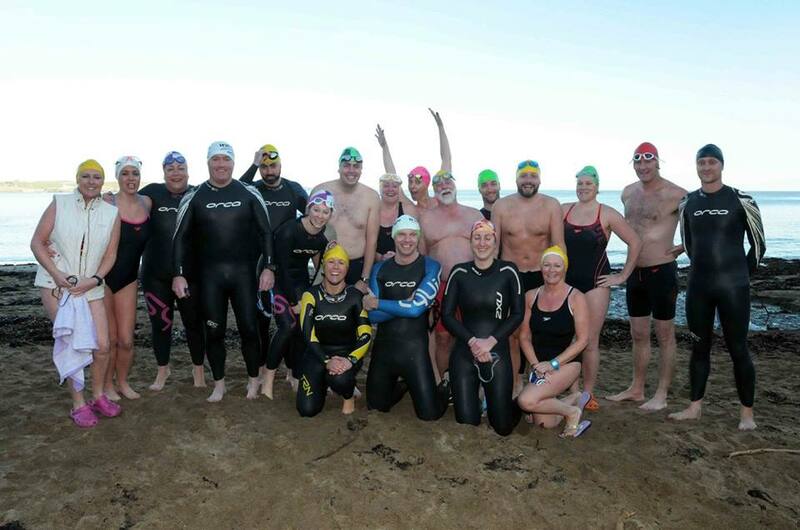 Well done to all involved in the Turkey Swims. Still five more to come. #6 Sandycove – November 30 at 12:00 noon.